to us today? 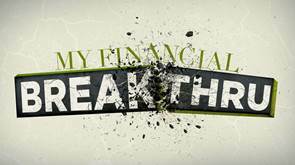 How can it lead to a Financial Break-thru in our lives? Let's find out together on Sunday! 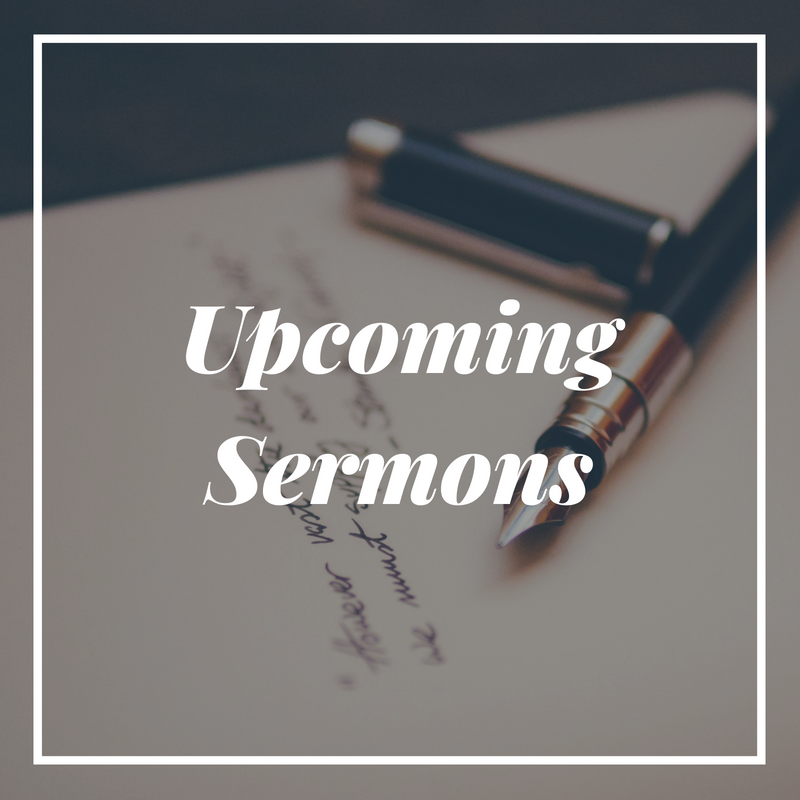 Pastor Tim will be preaching from 1 Timothy 6:6-11 and sharing a message titled, "Act Your Wage"
Next month, we will begin a new sermon series that will explore what it looks like to live "A Life that Leads". 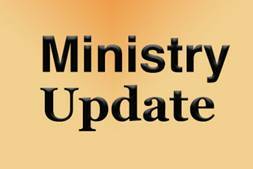 the Christian faith and how they can transform us towards the likeness of Christ. October 28, "A Heart for Giving"